Invited application from ONGC Petro additions Limited in short OPaL recruitment for the Executives and Non- Executive in various 69 positions. 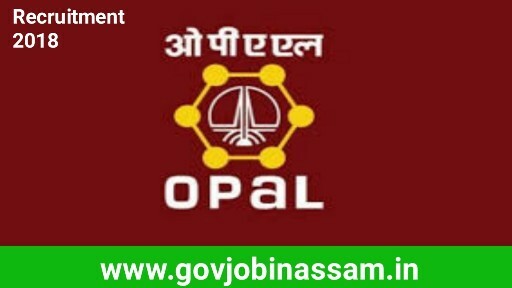 Interested candidates may apply only for the following ONGC Petro Additions Limited Recruitment l post through OPaL official website at www.opalindia.in. Candidates meeting the desired qualification and experience criteria shall be further shortlisted for interview on the pre-determined ratio considering relevancy of the experience in operations, past value addition, proven track record. The relevancy of experience shall be given preference in the order of petrochemical/refinery/fertilisers/hydrocarbon sector respectively.